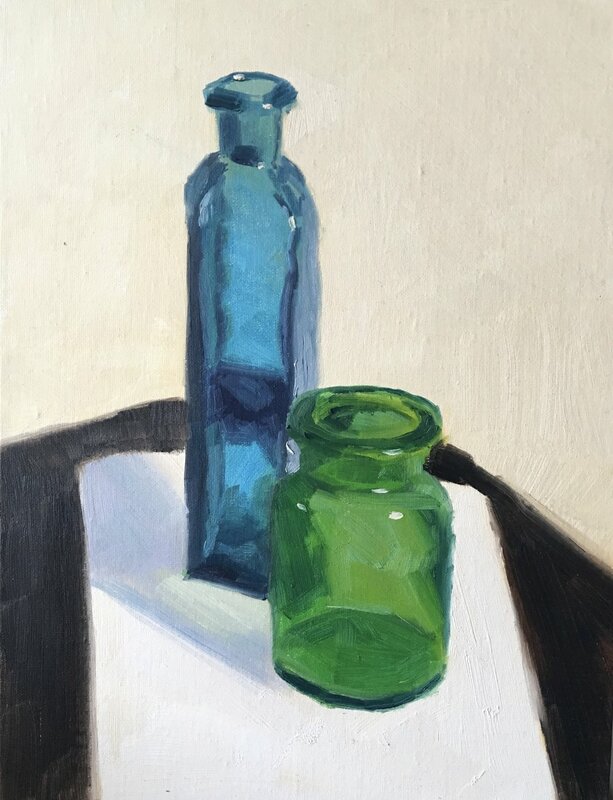 Learn color and shading when working directly from a still life. Students will understand how to compose a work based on the layout and set up of found objects. 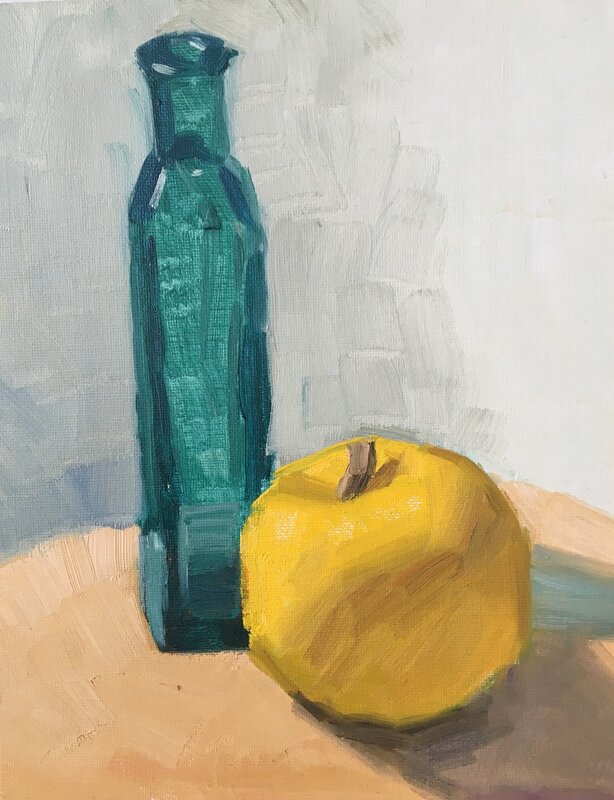 Learn introductory painting techniques with an emphasis on composition to convey feeling. Understanding color--hue, brightness and intensity-- normally takes years but this course is designed to make it easier. 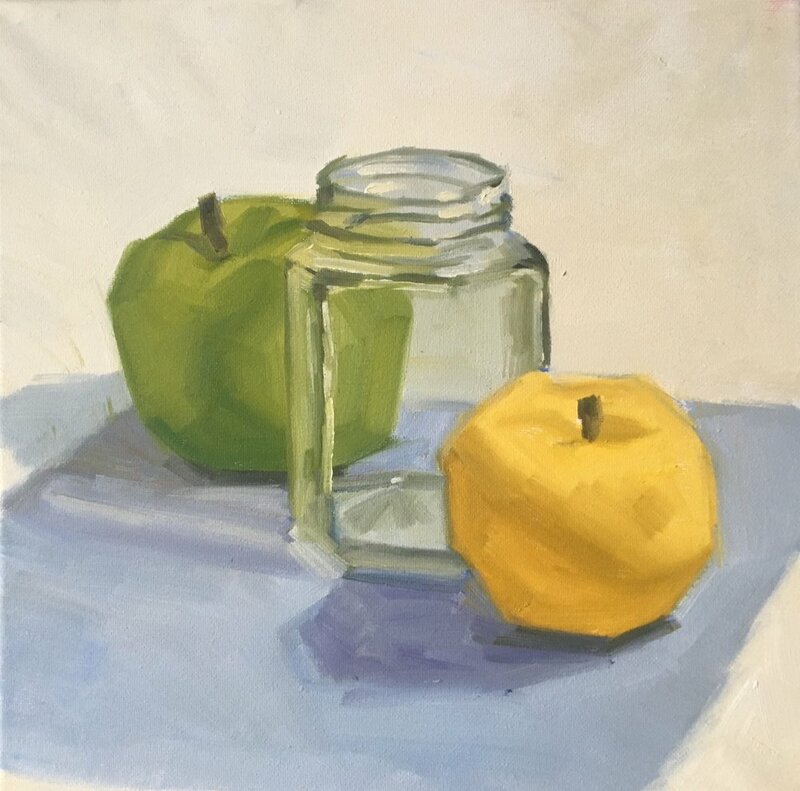 Complete a small, 8 x 8 or 10 x 10 painting of a still life to add to your portfolio.